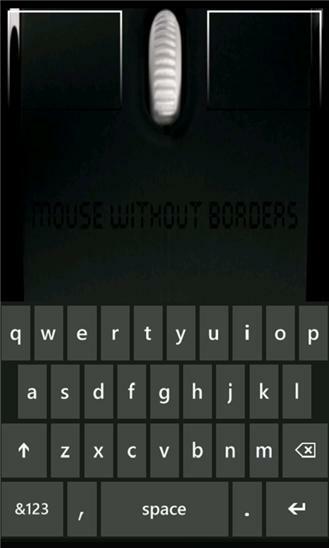 Control your computer by using your Windows Phone as a wireless mouse touchpad/keyboard. 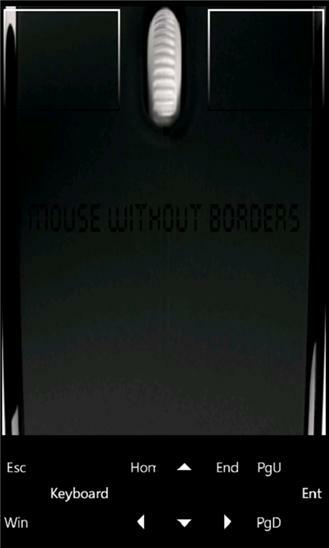 You need to install the latest version of Mouse Without Borders in the computer - http://aka.ms/mm. Your phone must be connected to the same network through Wi-Fi. Version 1.1: * Add some common hotkeys. * Auto reconnect when the phone is unlocked.